Soledad Tanner Consulting : Are you facing challenges in your business? Soledad Tanner Consulting’s will support with your business financial management. In order to succeed with your company, you need to have a strategic plan, procedures and controls. We can help you! 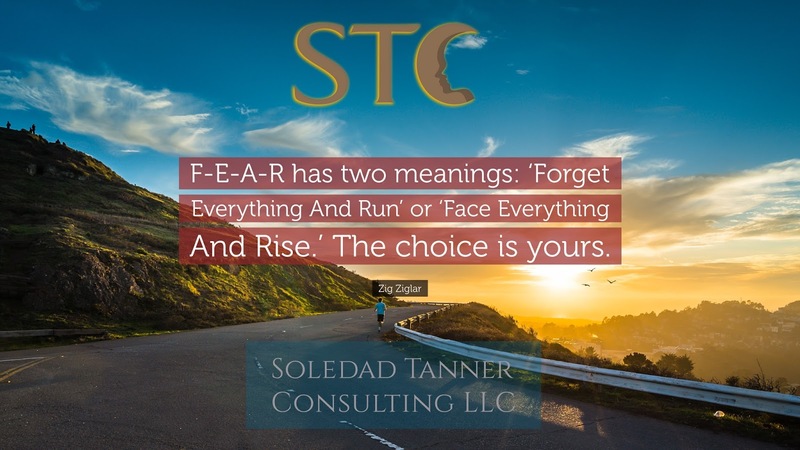 Soledad Tanner Consulting offers financial management consulting, and helps you solve issues such as: Loss of revenue, margin reduction, high costs, obsolete processes, inadequate financial controls, lack of reliable budgets and forecasts.